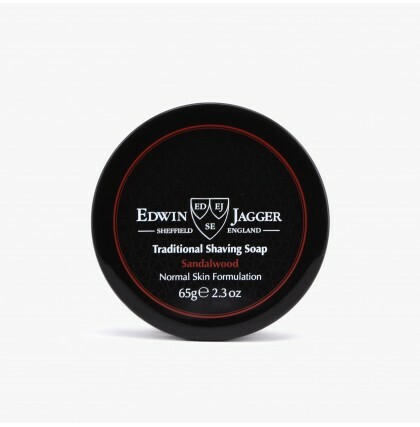 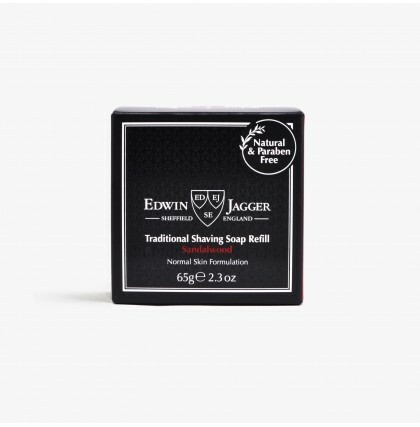 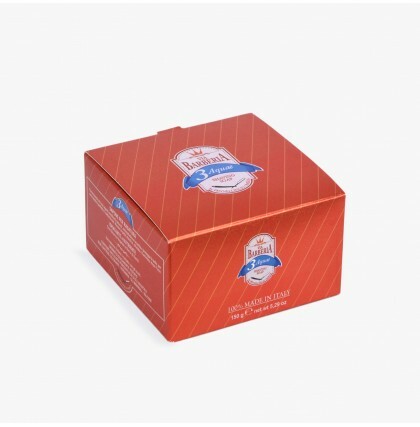 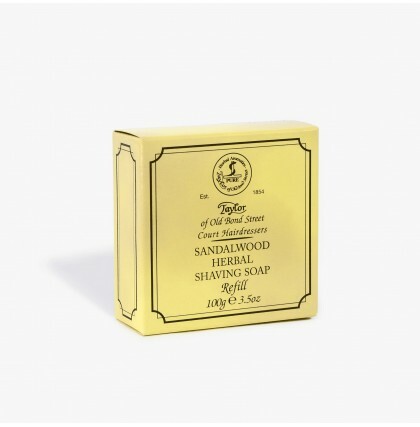 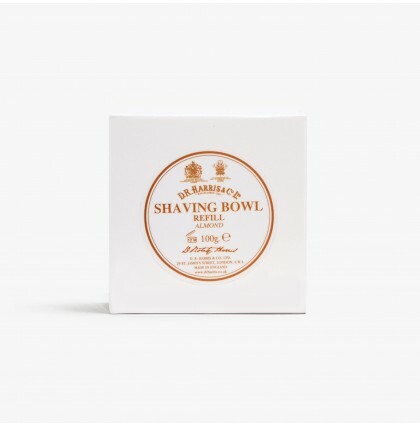 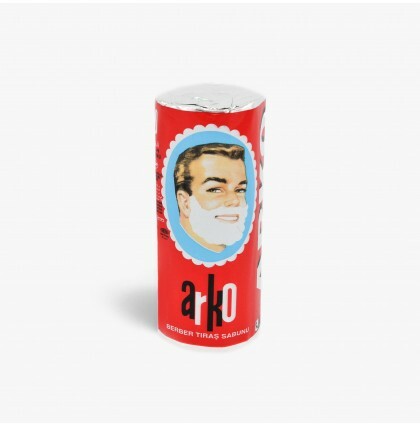 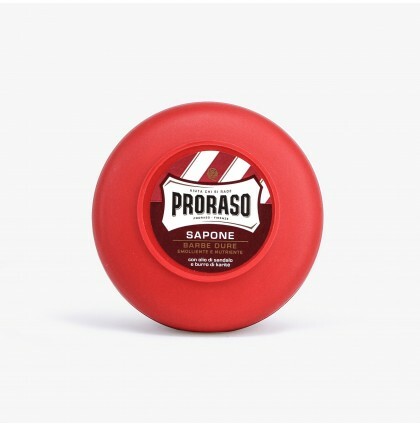 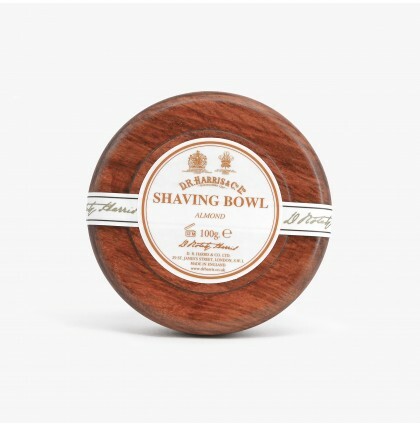 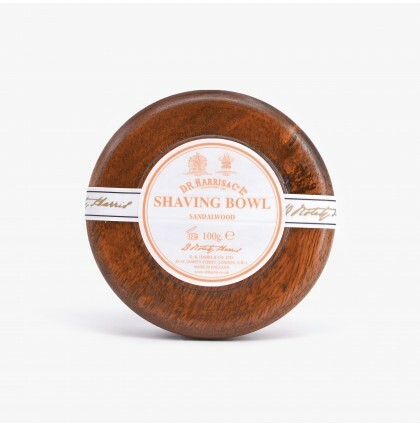 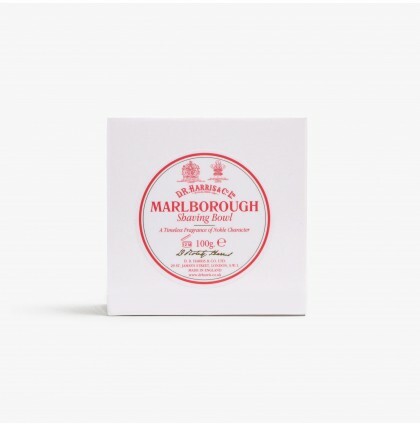 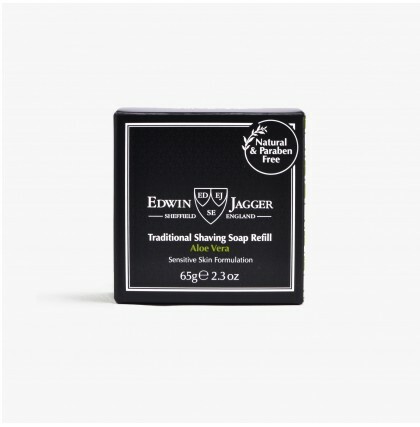 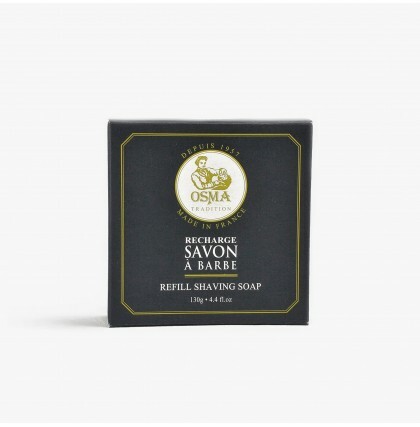 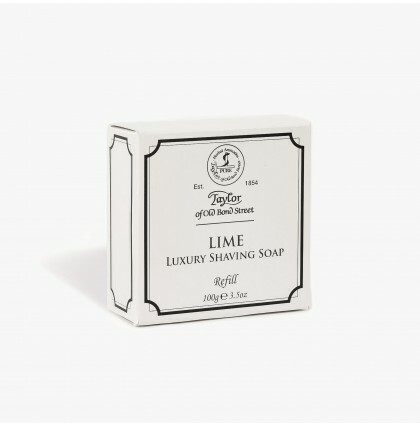 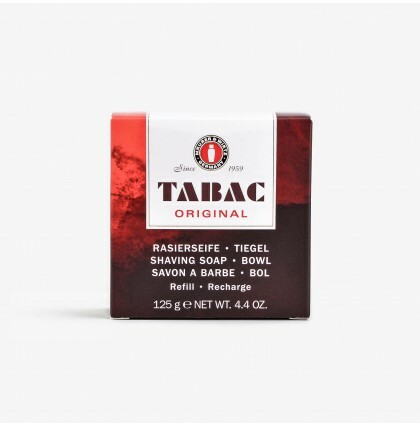 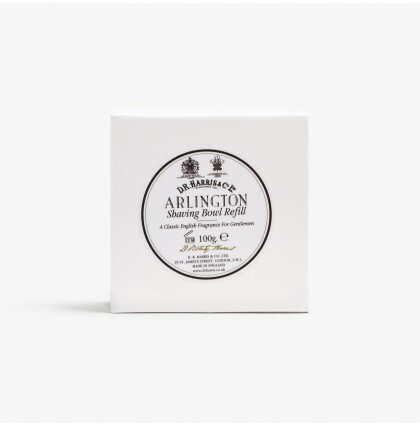 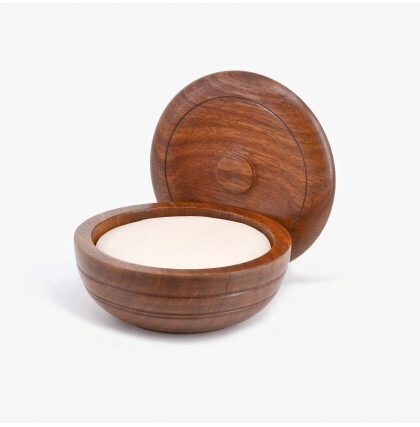 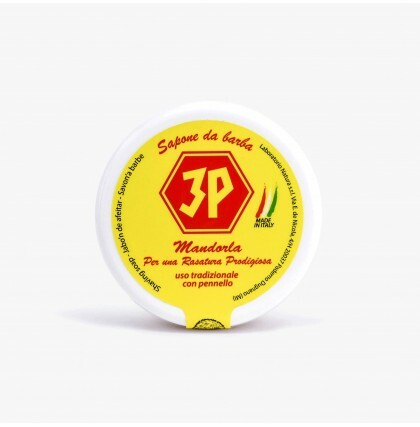 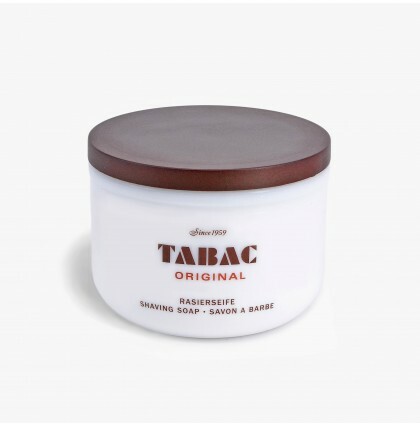 Traditional shaving soaps are designed to be used with a shaving brush to create lather for shaving. 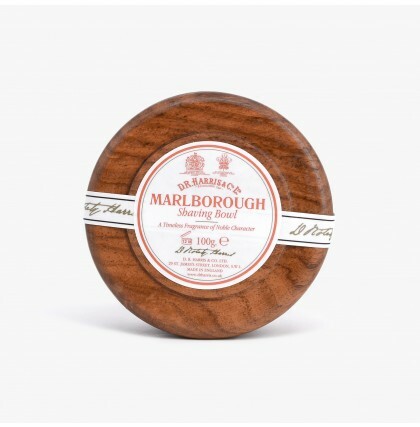 Soap in the form of a puck or bar, the brush is first soaked in water and then swirled vigorously over the surface of the soap, causing moist soap to coat the brush's bristles. 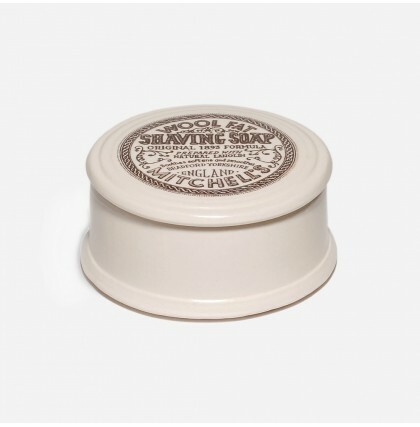 The brush is then transferred either to a separate bowl or directly to the face to be lathered. 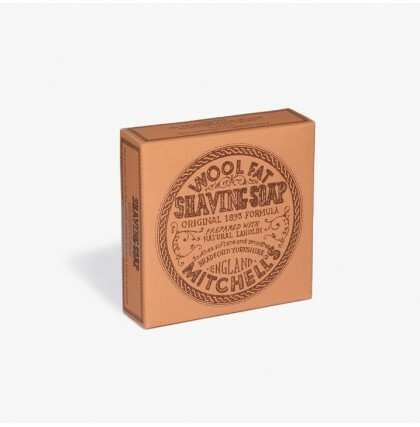 Shaving sticks are typically used by rubbing the exposed end of the stick across the shaver's face, coating the face with soap. The soap is then lathered with a moistened brush. 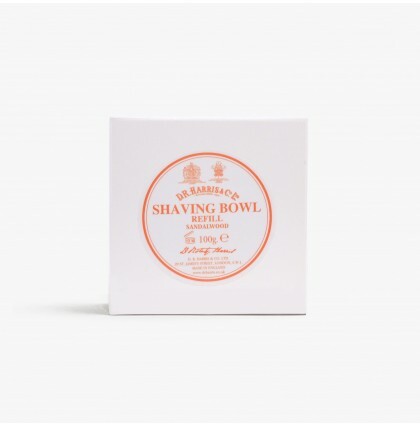 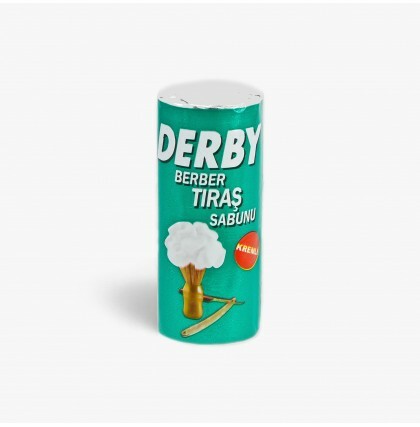 Owing to their compact form and ease of use, shaving sticks are popular for use while travelling. 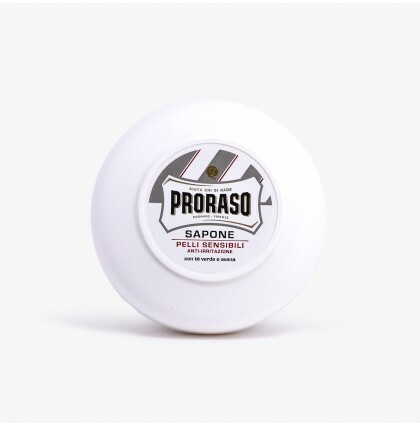 Check out some of the popular offerings from Proraso, Taylor of Old Bond Street, DR Harris, Omega, Mitchell's and more.